My first vet c5 what should I do first. 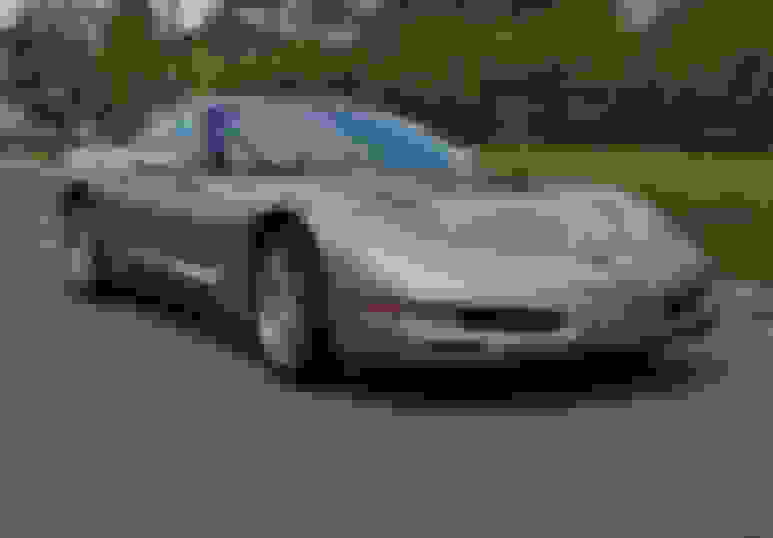 i just picked up my first corvette and it’s. 1999 coupe with automatic that has 26,467 miles on it. It is immaculate and I just don’t know where to start. The oil gauge said 60% life.. and all the fluid levels seem ok. It runs great. I was thinking about changing all the fluids this coming spring but someone said to only change the oil and coolant. Transmission and transaxle fluids should not be changed because they can lead to issues. What should I do? Last edited by Acquan; 01-15-2019 at 03:29 PM. check date code on tires ???? Where I I find dates on the tires or code on the tires? Last edited by Acquan; 01-14-2019 at 06:24 PM. The tire date code will be on the sidewall of the tire. They are usually on one side only but they are easily seen. 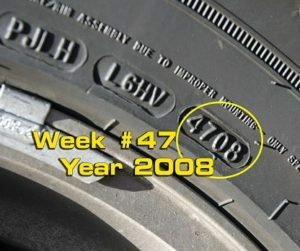 The format is a 4 digit number; the first two numbers represent the week of a year when the tire was made.and the last two number will be the year of manufacture. An example would be something like 2716 where 27 is the week and 16 is the year. 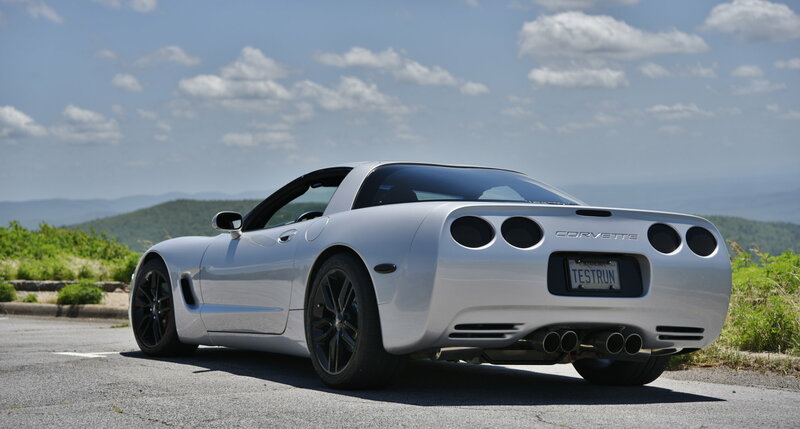 Most people say to not keep tires if they are 5-7 years old or signs or cracking on the sidewalls or the tread. Clean out the radiator by blowing air from back of radiator toward front. Check all bushings, ball jounts and tie rod ends. This is a good start. I do this whenever I buy a "new" car. I guess although everything looks good doesn’t mean I shouldn’t have a mechanic look at that list. Do you know how old the battery is? If not, try to find a date code on it. If it's more than 3 years old or if you can't figure it out, have the battery tested at a auto parts store that will do it for free. Transmission and transaxle fluids should not be changed because they can lead to issues. What should I do? I know the owner's manual says the 6 speed fluid is good for life and the auto transmission fluid should be replaced every 100k miles, or 50k with severe duty. I changed my 6 speed's fluid anyways, and the shifting was noticeably improved. When you change your automatic's fluid, just drain and refill. Don't flush. That's what can lead to issues. Basically a shop's flushing equipment can contaminate your transmission with someone's else dirty fluid. I don't know if differential fluid has a recommended change interval, but I went ahead and did it anyways for peace of mind. Unlike when the cars were new, you can now get AC Delco gear oil with the anti-slip additive already mixed in the proper ratio. After you change the fluid, there is a break in procedure to follow. Do figure 8's in a parking lot to work the new fluid into the differential's clutch packs. And no hard acceleration for, I believe, 500 miles. Radiator hoses are a good suggestion to check. The original owner of my car had them replaced about 8 years into its life. And I replaced them again after I bought it, since I live in a hot climate and didn't want to risk failure. Also my coolant overflow reservoir got a leak and I got a new one, as well as I just replaced the radiator. (It started leaking near the upper flange) Just keep in an eye on your coolant level. Also if your car is still on its original harmonic balancer, there is a good chance you'll need to replace it once you start driving it frequently. The original balancers commonly fail. My original balancer started wobbling at about 50k miles. 17 year old tires!? First thing I'd do is drive slowly to a tire shop! 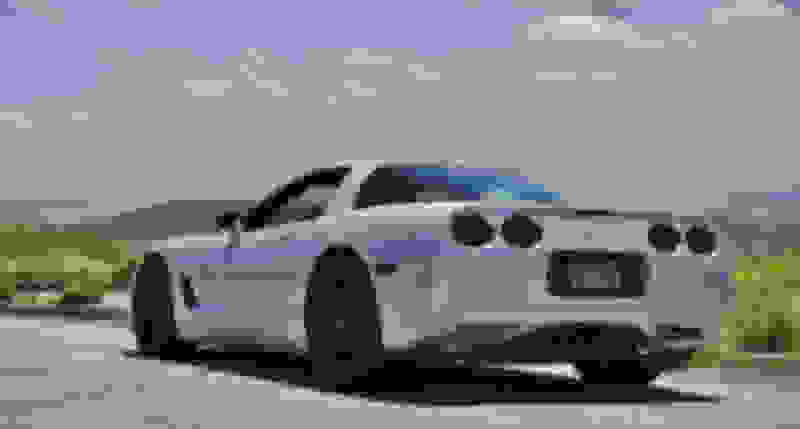 the corvette black book book doesn’t have that color listed for a 1999 so what color is it? 99 had both Silver (brighter), and Pewter (darker). Assume it should be what your build sheet says. They just put silver on a registration/inspection/carfax etc. Last edited by ShagVette; 01-15-2019 at 12:27 PM. 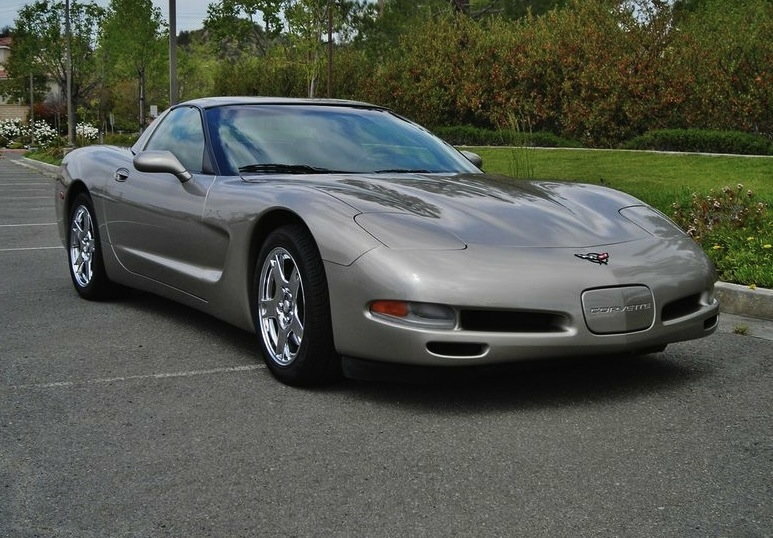 Quick Reply: My first vet c5 what should I do first.